It’s hard to imagine packing two whole weeks into a carry-on, especially for the ladies, but it’s very doable. 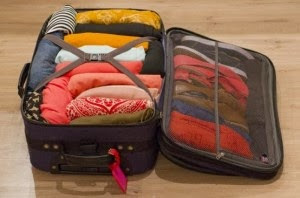 Here are a few tips on packing for these long trips, and you’ll be happy you packed light to avoid chances of stolen or lost items, and a hard time moving place to place. Bring just 2-3 pairs of shoes, and make sure they’re comfortable, walking shoes. 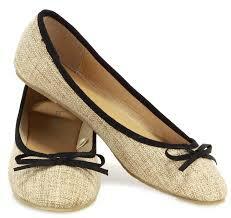 For females, opt out your heels for a cute pair of flats. A pair of cheap flip flops are good for the beaches and a go-to pair of athletic shoes in a simple black or brown color that can match with anything. 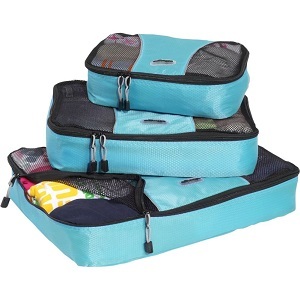 Check out packing cubes to better organize and separate your belongings. Amazon sells eBags in sets for $30. Wear your bulkiest items to save room in your luggage. 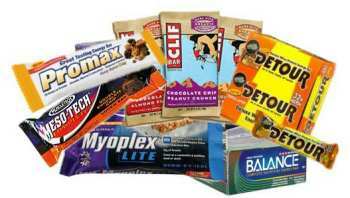 You can also pack snacks like protein bars or dried fruits in your bag to fill up space that will later disappear after you eat them. Rolling your clothes seem to not only take up less space, but also help cause less wrinkles than folding them flat! Limit your toiletries (ahem ladies). 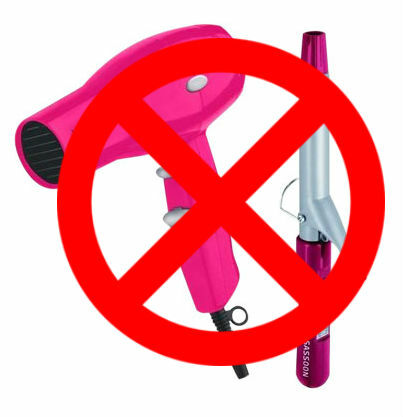 Pack rollers instead of an iron and air-dry your hair instead of packing a big hairdryer. And think about how much makeup you’ll really need. 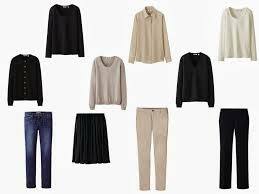 Pack neutral colors and things you can layer to better match with jewelry or colorful scarves or jackets. Also, spring dresses are a girl’s best friend! An entire outfit in just one garment! Are You Ready for Japan’s Robot Hotel?